Those bright pink ones look lovely, I don't actually own one that colour, might have to give it a go now though :D I want the YSL one, your photos are great, you can actually see the texture of the blushes, good job! I love the shade of the YSL one! i love how you added the gold tone decoration in your photos. :> makes them look a lot elegant! The YSL Cream Blush looks stunning and is the perfect shade for pale skin like mine,seriously tempted to buy this now! 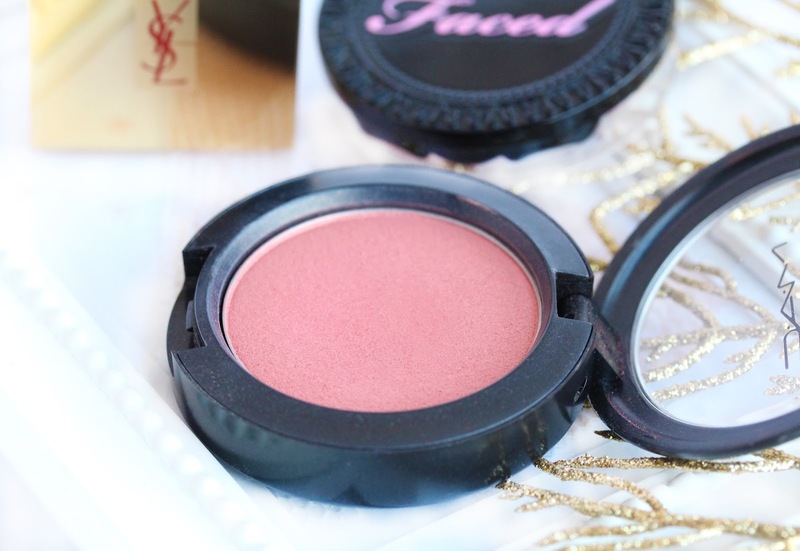 Love this post :) couldn't live without cream blush! 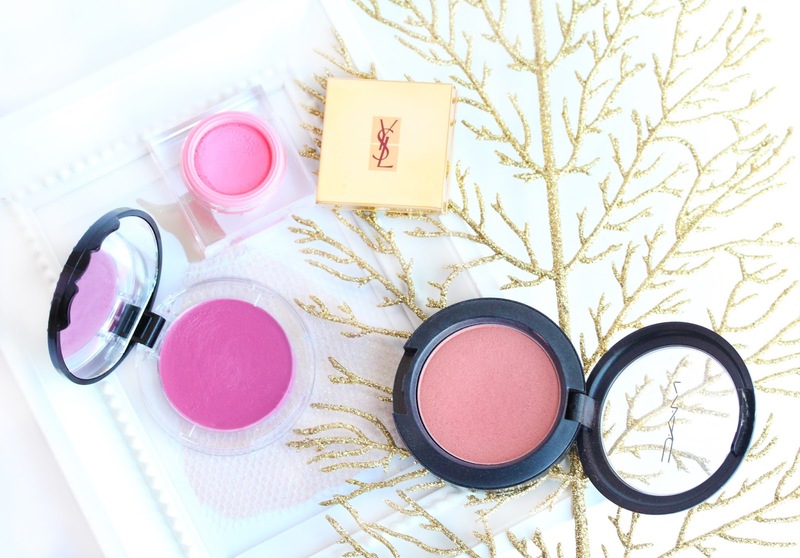 I'm in love with the packaging of the YSL blush. 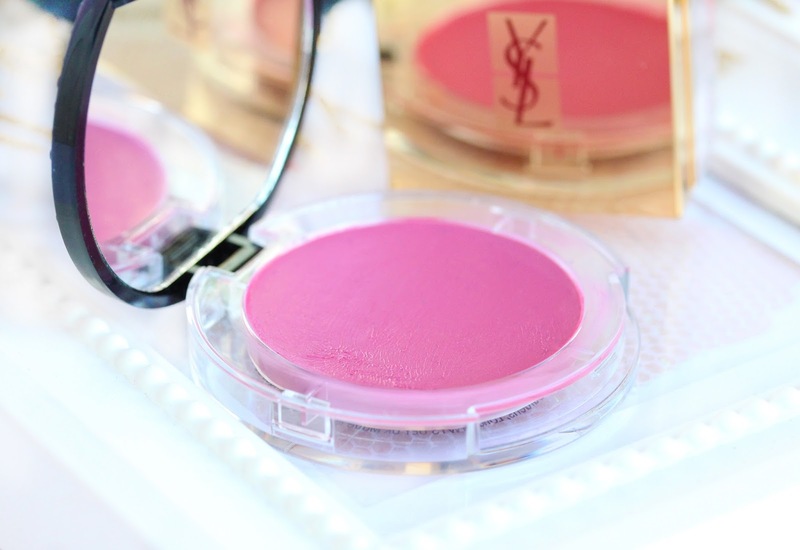 The YSL blushers is SO gorgeous, exactly the type of colour I wear. I want! I've never tried any of those. I don't really have a go-to blush in the winter. love the colors :) and you photos are AMAZING! 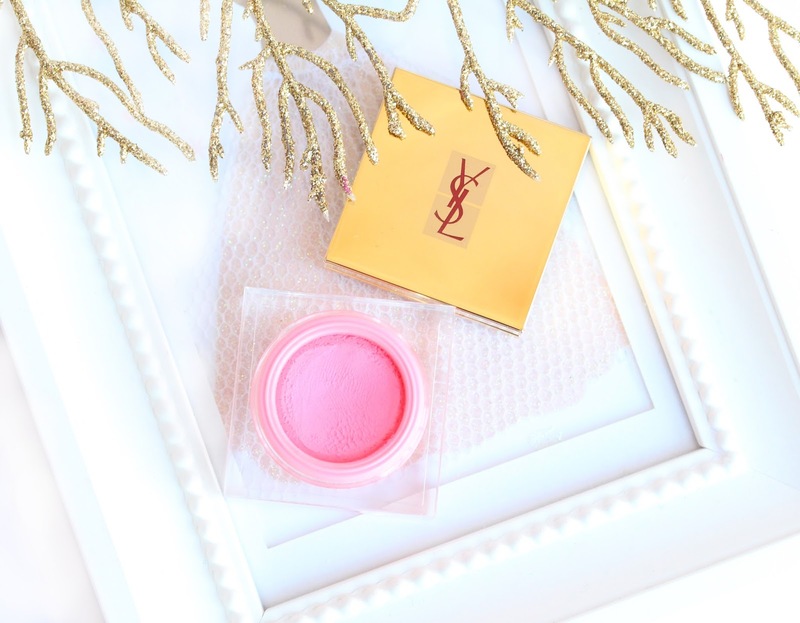 I'm dying to try a cream blusher by YSL! MAC Springsheen is gorgeous but the YSL one is just amazing! I love the packaging and the colour. It just looks so beautiful! I've never tried any of these, but they look amazing. 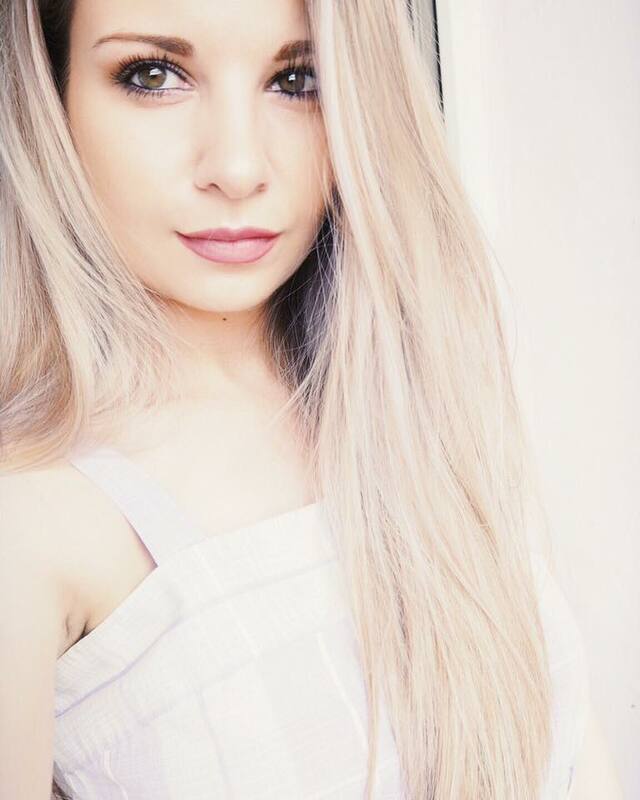 My go-to winter blushes are any of the Stila convertible colours & Illamasqua in peaked. Both the Mac one and the YSL one have stolen my heart, I'm definitely in a blush zone at the moment, my draw is pretty full haha.